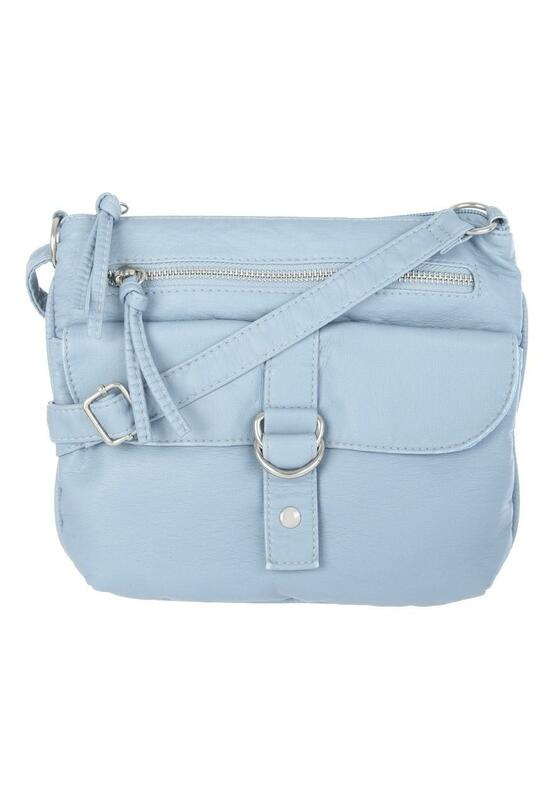 Update your collection of fashion accessories with a new bag. 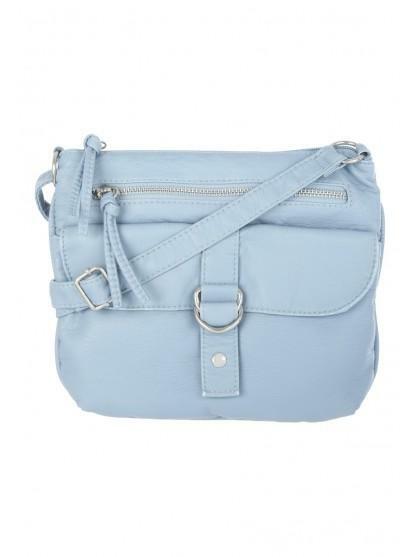 In light blue featuring zip pockets and a long adjustable strap, it's perfect for every day use. Width: 23cm Height: 20cm Depth: 2cm.